I thought I'd blog about my favourite daily routine items anyway.. I always had clear skin throughout my teenage years and then BAM I hit 20 & I started getting spots. Whats all that about? Pssh total nightmare! I've sampled so many cleansers, moisturisers & toners and only just found whats best suited for my skin... 2 years later! I still get the odd spots but who doesn't? It's only normal guys don't let it get you down. 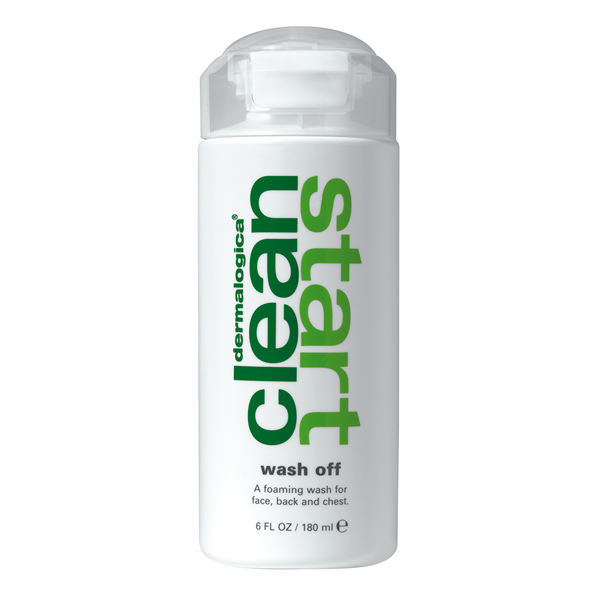 I wash my face with a dermalogica product 'WASH OFF' and if I ever run out I just use an ordinary soap, which works just as good. The toner I use is from the PREMAE SKINCARE range. It's a little expensive but it's the only product that has helped with my bad skin recently. Plus it's gunna last you a while anyway. 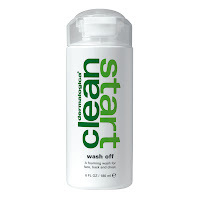 What I like about this product is that it's a natural brand that's100% allergy-free. BALANCE RESQUE.FACE TONIQUE. COMBINATION SKIN/ADULT ACNE. I use quite a heavy night time cream. NIVEA. PURE & NATURAL. 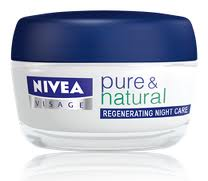 REGENERATING NIGHT CREAM. you can purchase this from any local shop, supermarket etc.